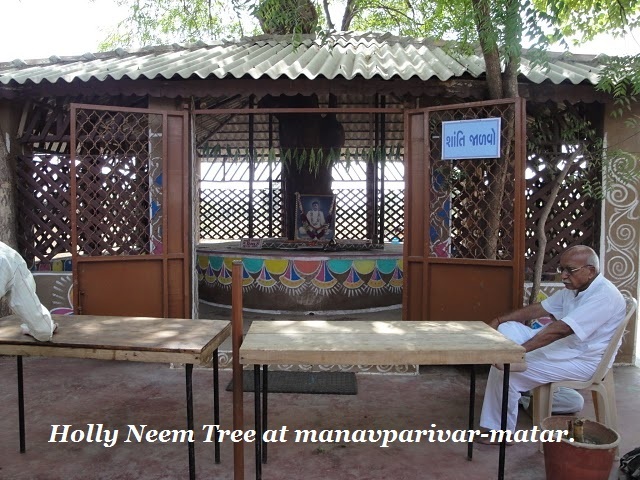 It was a sunny day at Manav Parivar but still many people waiting there for the Free Medical Camp Service given by Manav Parivar in Matar. 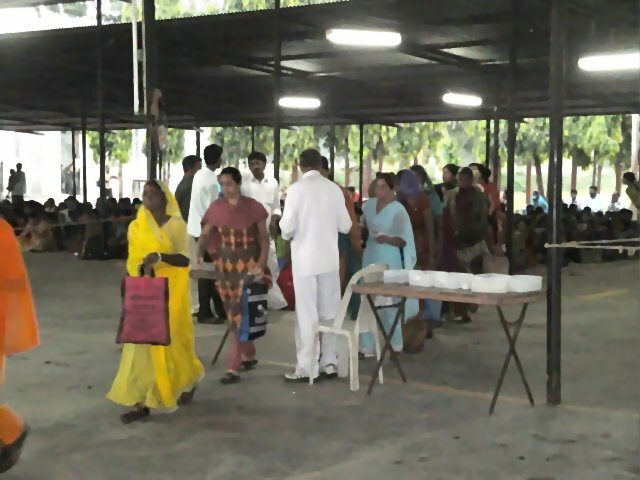 The service was held every 2nd and 4th Sunday of the month. 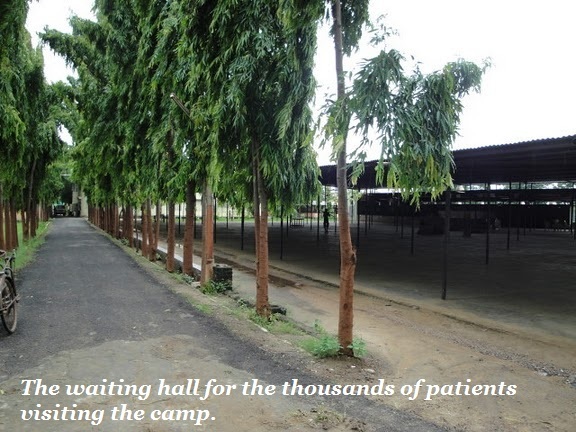 So it was expected that every medical service was going, there are a lot of people went there. 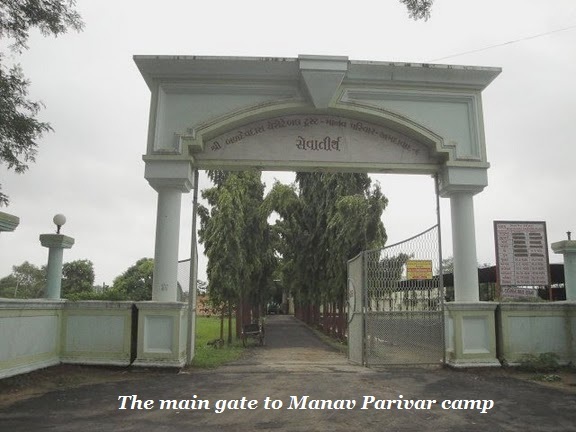 You have seen in this picture that many people are waiting outside the Manav Parivar compound. 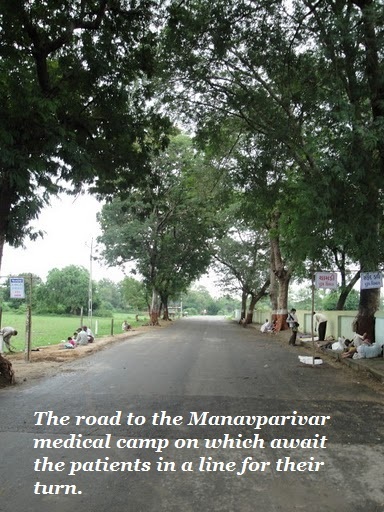 Over a thousand female patients waited in a queue outside the gate of Sevathirth in the village of Matar, Gujarat for the bimonthly Manav Parivar medical aid camp. 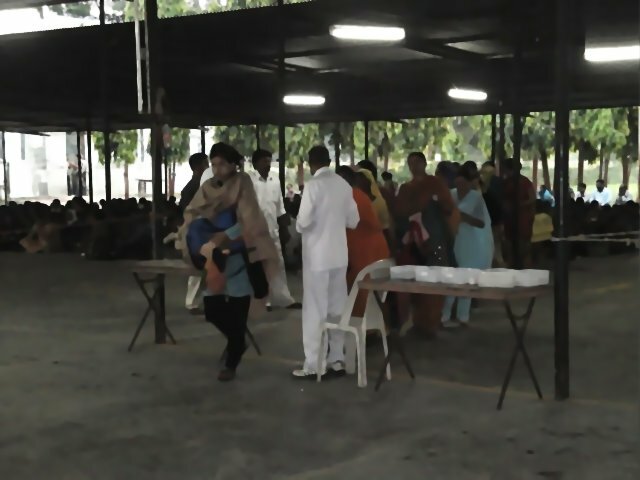 Here, patients received free medical attention along with the food and clean water for their accompanying family members. 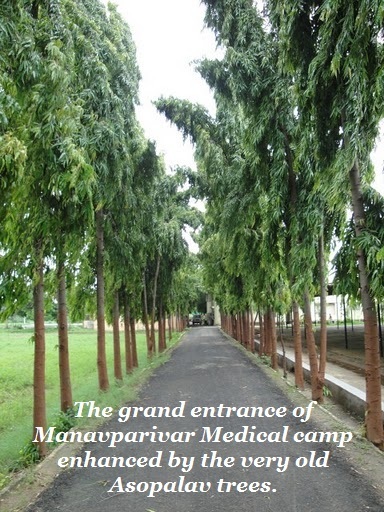 The medical camp are one of the many activities organized by the Shri Baldevas Charitable Trust, established in 1968. 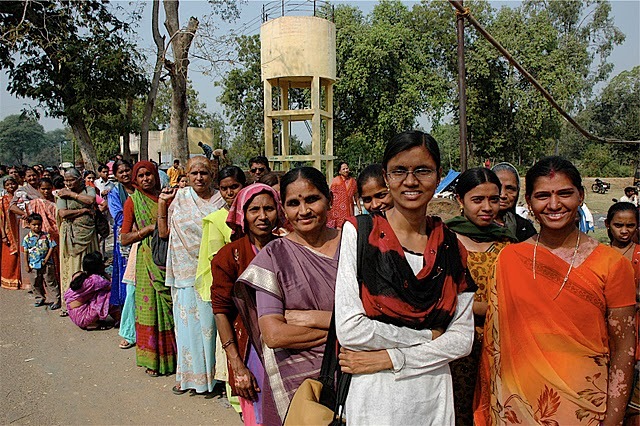 At these highly organized operations, nearly 10,000 people from all over India and other parts of the world line up early in the morning in this small Gujarati village to receive care. 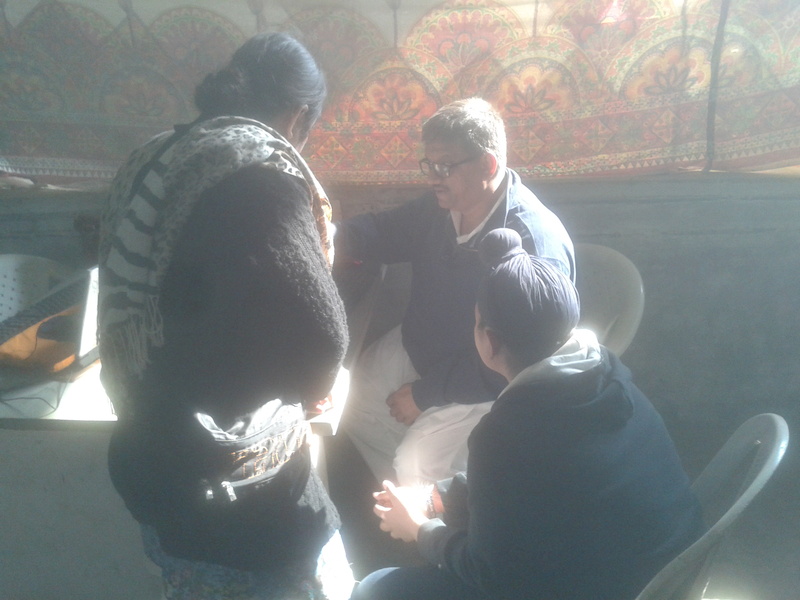 At the end of the day, everyone will have been fed and to those with medical afflictions, they will have received a full work-up, including diagnostic lab testing, eye exams, corrective lenses, x-rays, and medicines. 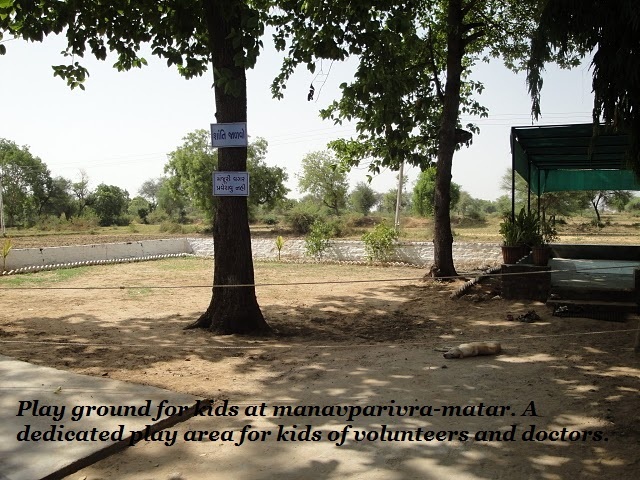 Each medical camp is a one-day affair lasting for about 10 hours. 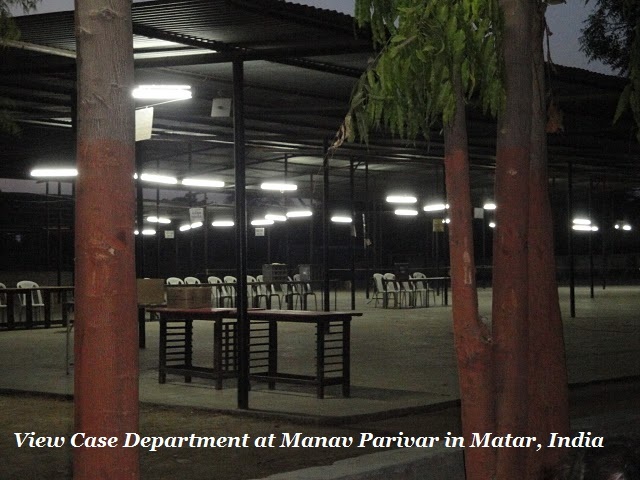 This was the inside area of Manav Parivar compound where patients was sitting and waiting. 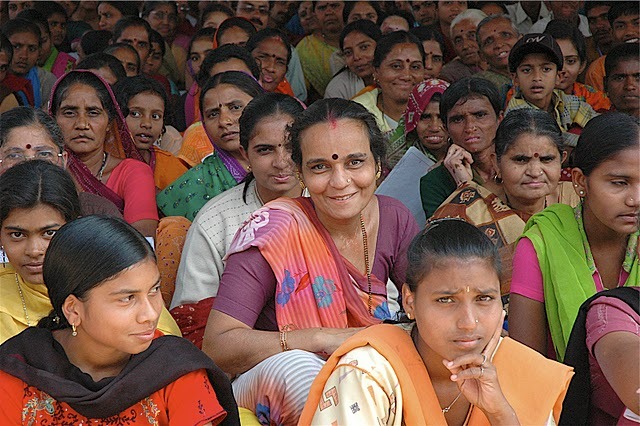 This woman’s pleasant smile is reflective of the positive attitude of many receiving and giving care at the Manav Parivar medical camp. 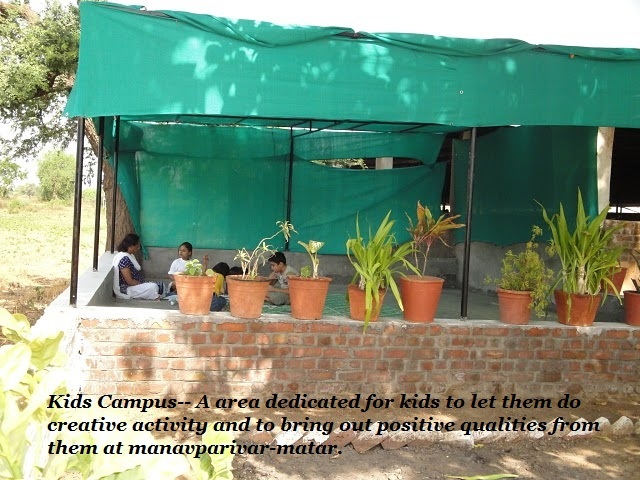 There are a lot of good things to show and say when I visit Manav Parivar. Endless talk when I am there. God Bless all of them!